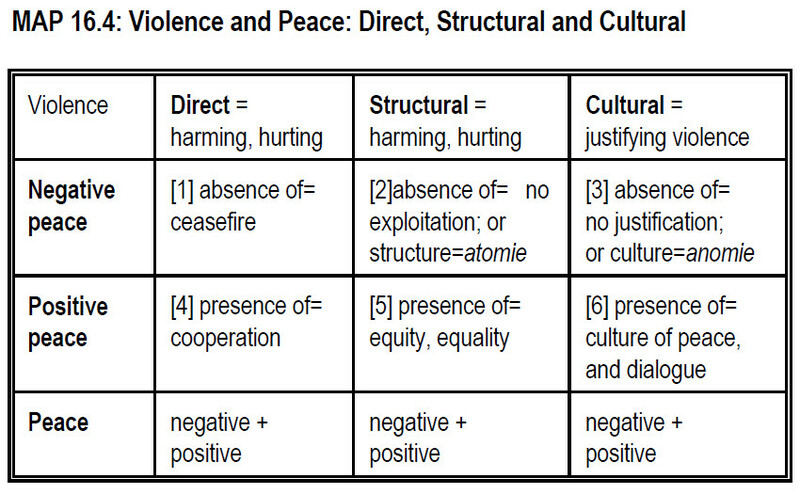 im Buch “A Theory of Peace” (2012) besonders auf Seite 52 [ https://www.transcend.org/tup/index.php?book=23 ] (im Anhang das Schaubild), wird das Konzept des Friedens erörtert. –> Ted talk in which one can find the faultlines defined by galtung and also an interesting speach about brexit! anything we want to share and discuss! This is the platform to upload questions to be answered by Johan Galtung.